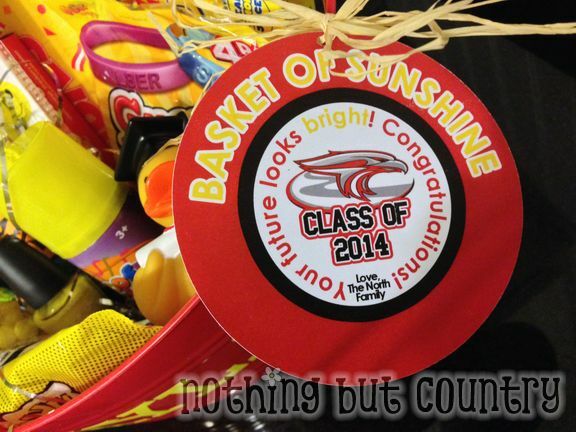 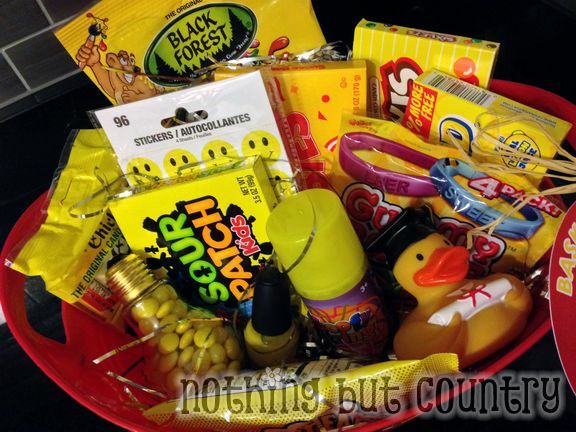 Keeping with my past posts – I made another “Basket of Sunshine” However this one is for a HS Graduate. 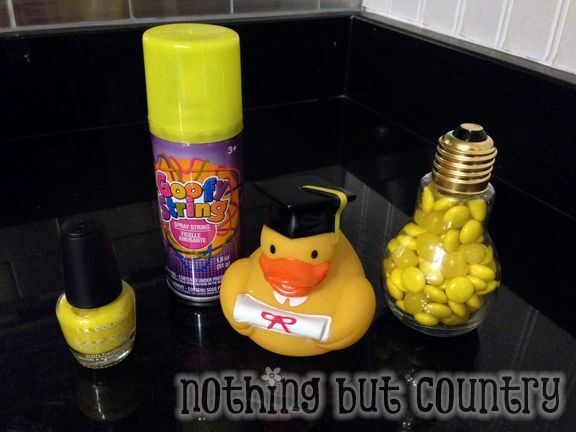 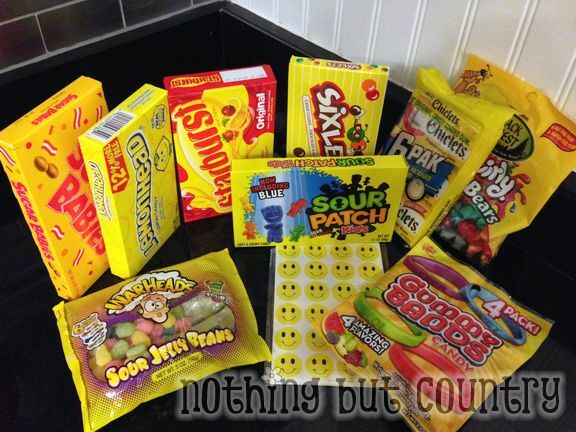 Filled it with some different sunshine yellow items that a HS graduate may enjoy. 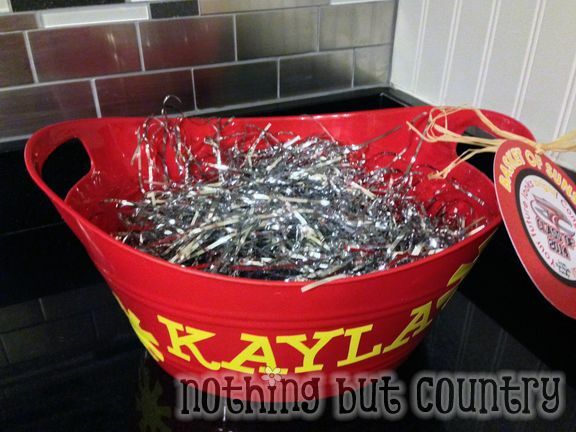 School Colors are Red & Silver …..
Found silver shreds with a red basket. 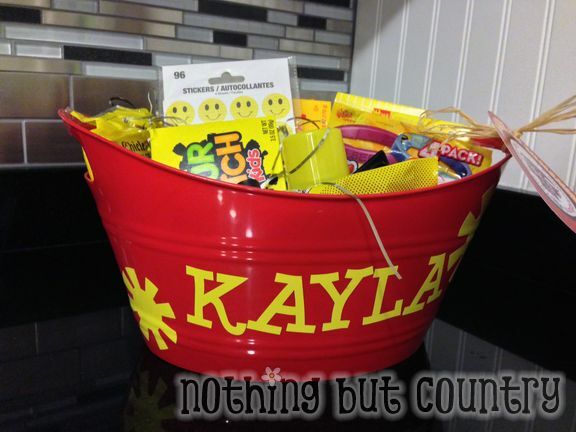 It was fun creating this basket for a special HS graduate that we so very much love. 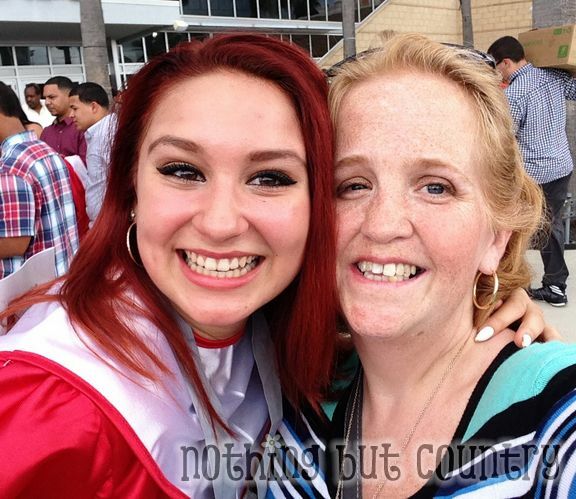 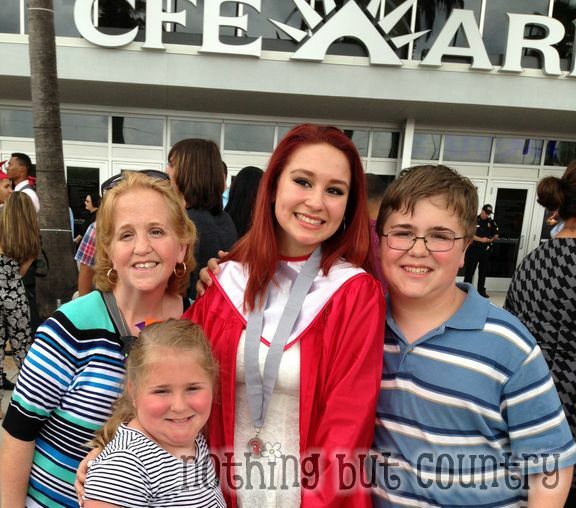 Can’t believe she graduated today!